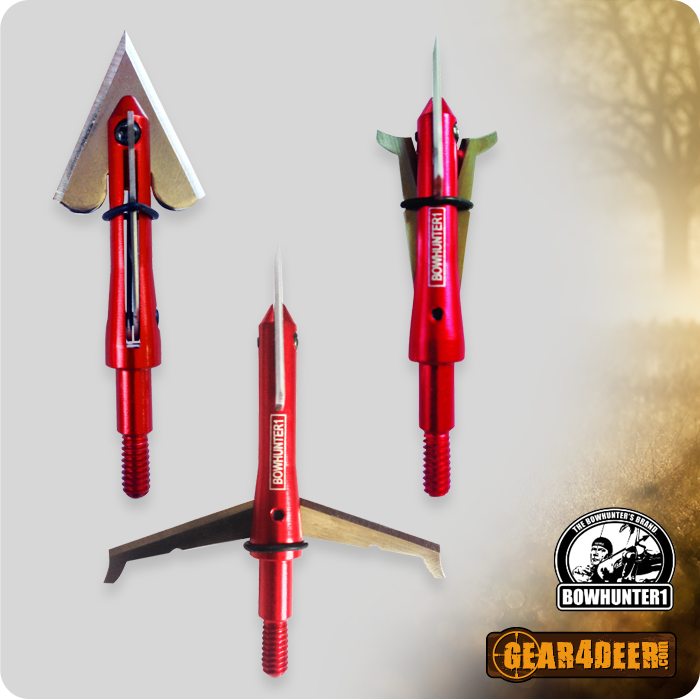 Buck Salt - Gear 4 Deer - G4D Hunting Products, Deer Attractants and more! 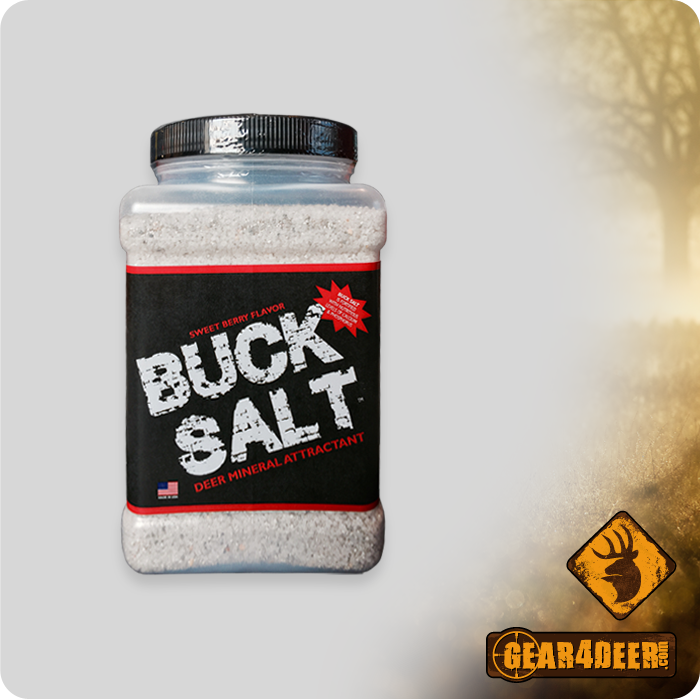 BUCK SALT™ can be used year round to attract Whitetail Deer, Mule Deer, Elk or Antelope. 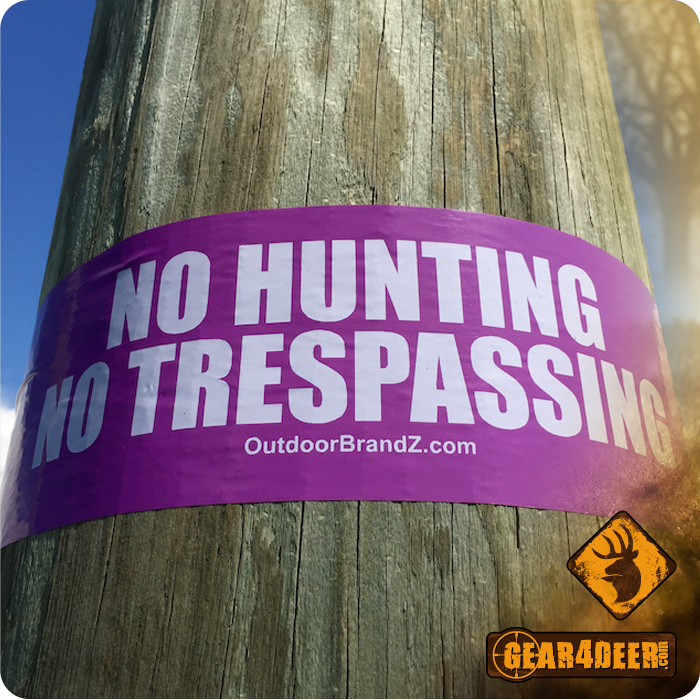 It’s the perfect attractant for trail cam pics of BIG BUCKS! SWEET BERRY flavor and aroma enhancers. Spread evenly on the ground by deer trails or tracks. Replenish when no visible deer salt is left. Continued use can be habit forming. BEFORE USE: Check and follow all state game laws. FEEDING INSTRUCTIONS: Offer free choice to deer. Deer accustomed to a feeding site will usually consume 0.5 ounces per head per day. Clean and rake area, incorporating 5lbs of mineral into the top inch of the site. Monitor site usage and refresh every two weeks or more frequently if needed. If site is not used, then relocate site based on deer traffic. Site Maintenance: Once site is established, refresh often to reinforce a consistent mineral source.